Not only has calea ruined their credibility in handing out this accreditation they have helped put a bullseye on everyone who wears a badge. I just left Dzhokar Tsarnayev's Pre-Trial conference. He clearly appeared to be under the influence of psychotropic drugs, probably administered to him without his consent, when he was brought into the courtroom and when the Judge asked him questions. When he was brought out of the courtroom once recess was called he did look a the back where I and some friends of his family were sitting, and his friend Elene Teyer, who I photographed here during post pre-Trial interviews, called out to him as he was being led out once recess was called. Once recess was called I left with Elena and Dzhokar's supporters, particularly as one man threatened to hit Elena. Incidentally no mention was made of the Trial date which is set to begin on January 5, 2015. That date coincides with the anniversary of the murder of Prince Ali-Reza at 141 W. Newton St. In Boston. Expect something to happen if that date is not changed. Below is a satellite image from google of the location of where the Lindt Chocolate Cafe attack took place and the surrounding area. 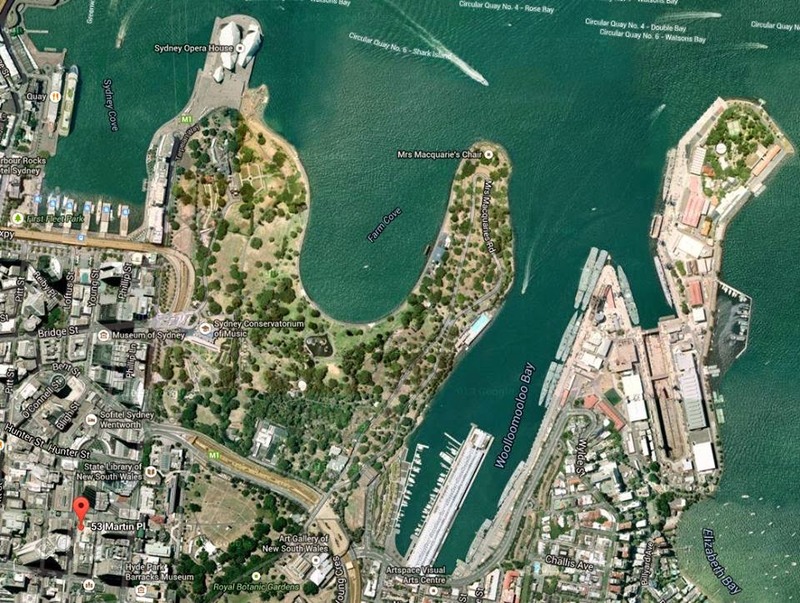 The location of the Cafe at 53 Martin Place is clearly marked off, and close to the north one can see the Opera House, and to the east one can see the naval base. 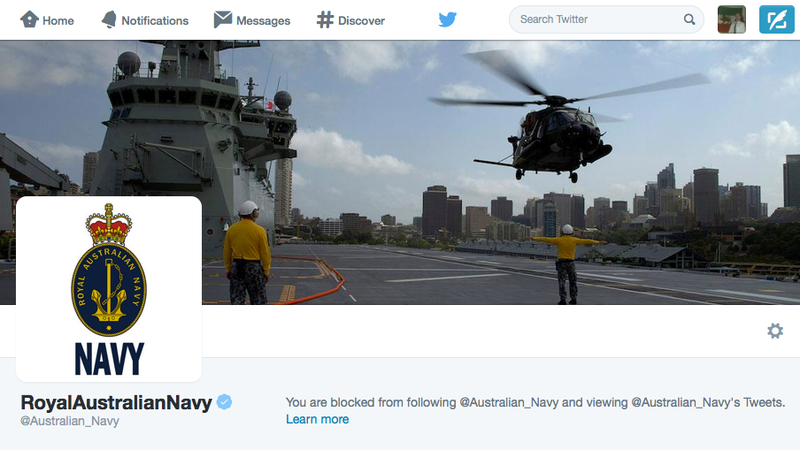 australian navy blocked my twitter page, though that still has not prevented me from obtaining news on the activities of this anti-Iranian band of punks. One can also view how this hostage situation occured a few minutes walk from where the hmas canberra, recently commissioned, is docked and which is being prepared to deploy close to Iran, officially to fight isis, however it has the facilities to transport black op teams to menace Iran. The only tragedy is that Man Haron Monis did not kill more people there, and australia has only itself to blame for this incident. Yet why is the Ghent situation not getting the same focus as sydney? That people like peeny-boy ahlquist and occupy providence infiltrator mike mccarthy can make these comments after making posts about how to spot protest infiltrators simply by calling out those who are militant shows they are nothing more than infiltrators and provaceturs themselves. By their logic those who were in the Rodney King riots of 1992 and Seattle riots of 1999, where violence was the norm, are violent infiltrators, when in fact they were nothing more than people outraged by a corrupt system who realized they had nothing to lose. Interesting enough ahlquist and mccarthy chose not to attend the big rally for victims for police brutality in Washington, DC, perhaps because they are afraid they would be outed as the infiltrators they. are. These are the ones ahlquist and mccarthy are referring to. Hopefully someone will put them up, along with jared paul, artemis moonhawk, joyce katzberg, martin lazzareschi, and charles feldman, as the infiltrators they are.